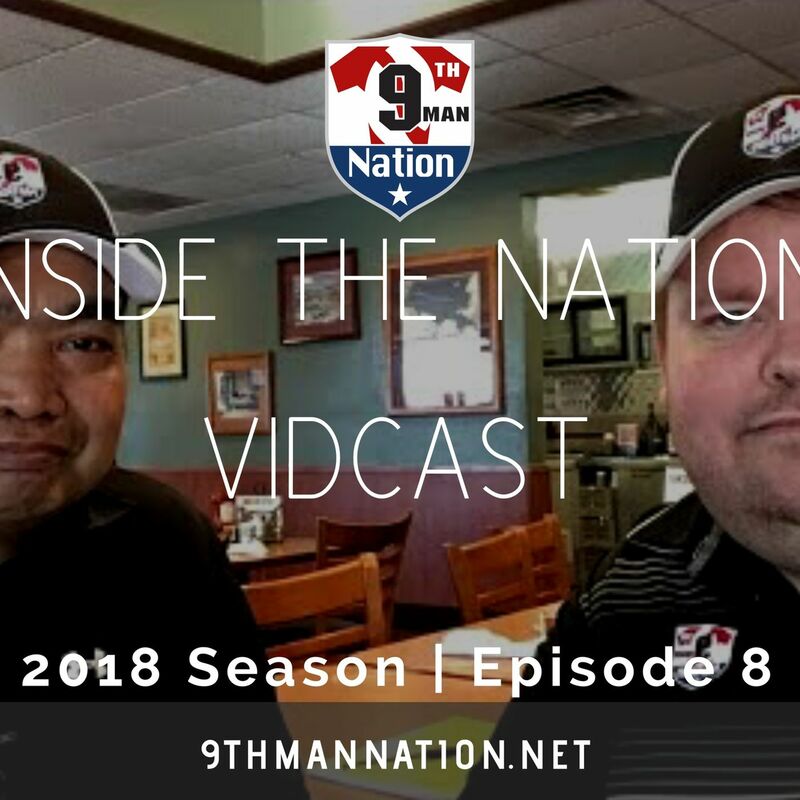 On this week's episode of Inside the Nation Vidcast, Victor re-joins the show and we discuss last week's games as well as the abrupt change in ArenaBowl hosting rules. 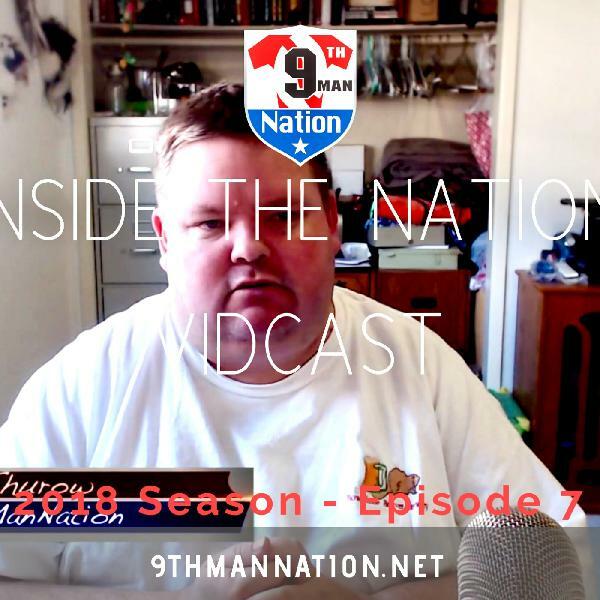 We further discuss our picks for Game 1 of both playoff series this upcoming weekend. 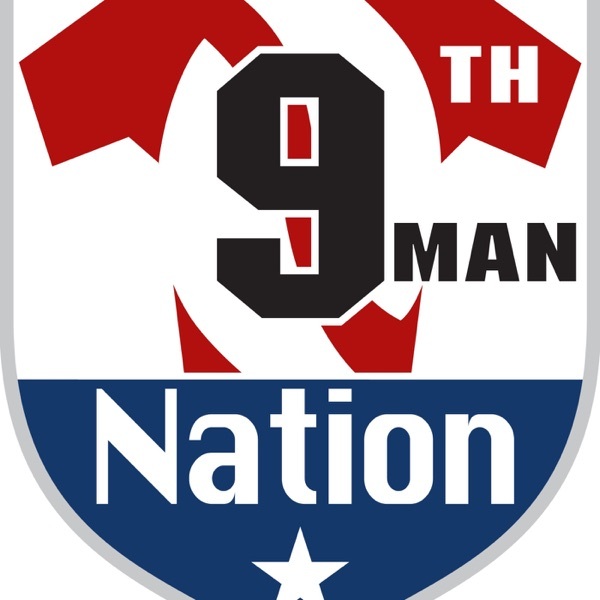 I make an announcement of a new interaction feature to the 9th Man Nation web site. 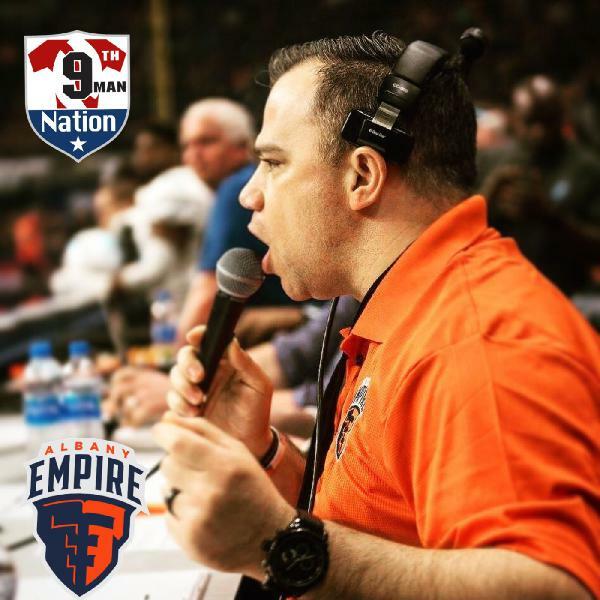 We now have forums available to Arena Football League fans to have discussions online about your experiences, thoughts and wishes regarding the Arena Football League. 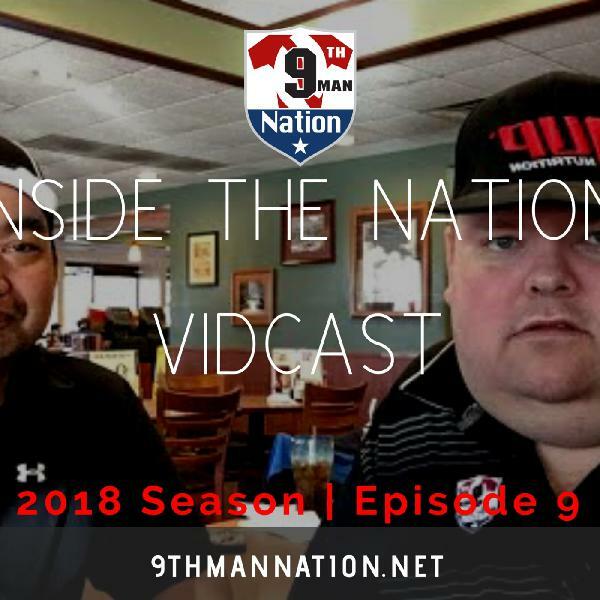 The first topic of discussion posted and what both Victor and Eric announce during this episode are the first annual 9th Man Nation Awards.